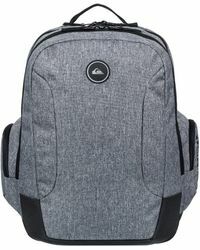 Californian lifestyle label Quiksilver has been offering up its surf-ready apparel since 1969. 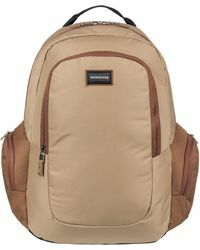 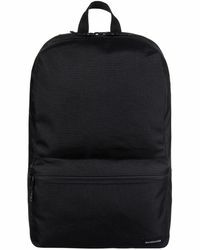 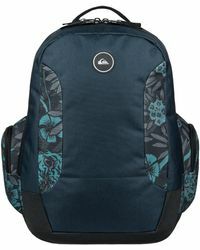 Whether you're bound for the beach or trekking about town, Quiksilver backpacks are sure to cater to all locations with ease. 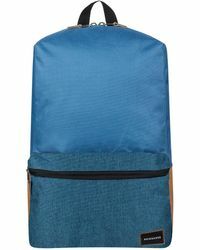 Find functional features and a variety of straps to ensure you can store your essentials in cool, comfortable style. 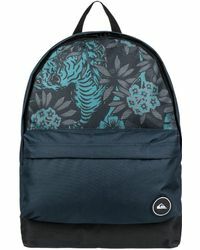 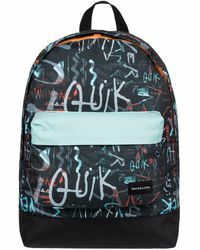 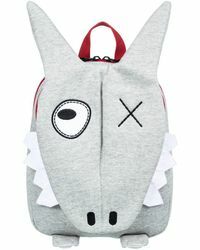 With a vibrant array of colours, finishes and designs to choose from, Quiksilver backpacks are an effortless complement to any everyday ensemble.